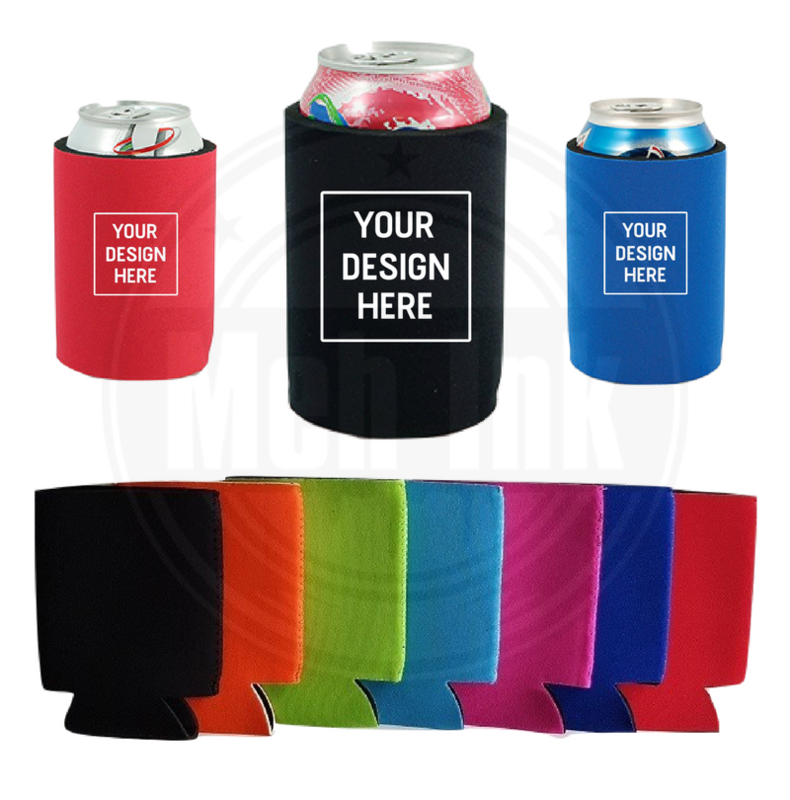 We’ve got inexpensive custom foldable beer coolers (stubby holders) that make for the perfect novelty gift for any occasion. 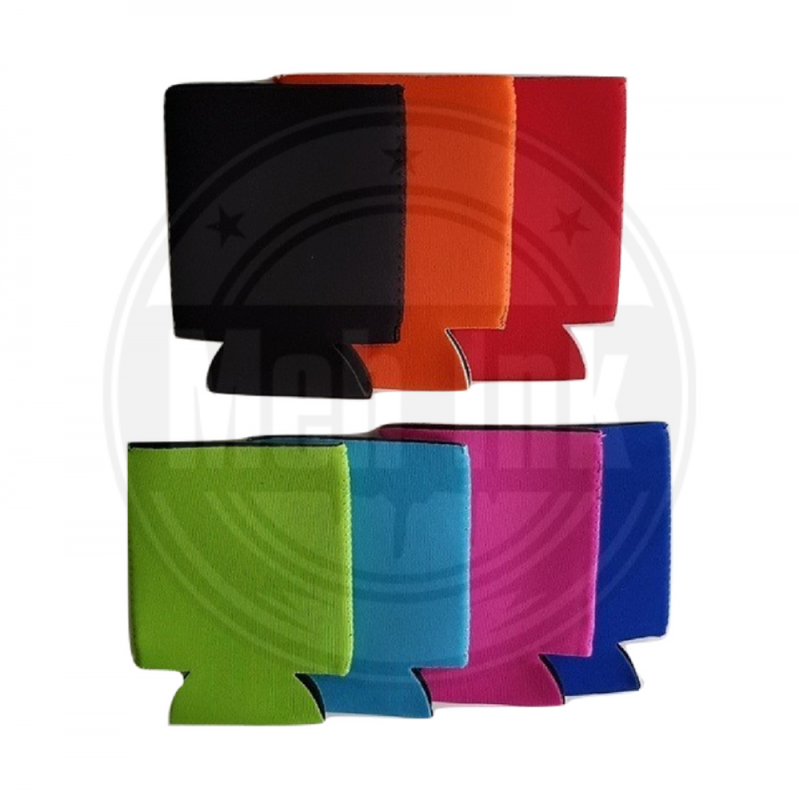 Great for hens, bucks, weddings, birthdays, business logos and community events. 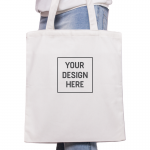 Need another custom product? 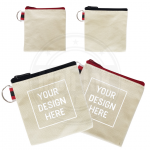 Check out our custom range here.